Please complete this form and either submit it online or print and bring the completed form with you to your pet's check-in. if you prefer, you may complete this form at our facility at the time of check-in. All pets must be picked up and dropped off during our regular business hours. If arrangements are made to pick up or drop off outside of regular business hours, a $25 fee will be charged. Please be advised that this hospital and boarding resort is not staffed 24 hours a day. Mandatory flea and tick control treatment and proof of current vaccinations are required for all dogs and cats who are boarding. Please also complete the Boarding A La Carte Menu for your pet. 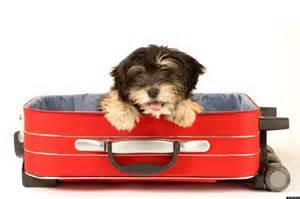 Additionally, if your pet requires medication while staying with us, please also complete the Boarding Medication Form.